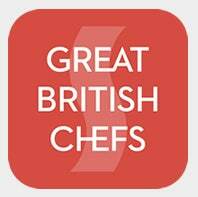 Get the sous vide know how direct to your kitchen from Great British Chefs and SousVideTools. Featuring top tips, how to guides, recipes and videos on the sous vide technique. Our chefs have a host of Michelin stars and culinary accolades and are delighted to share with you insider secrets on how they use sous vide in their own kitchens. 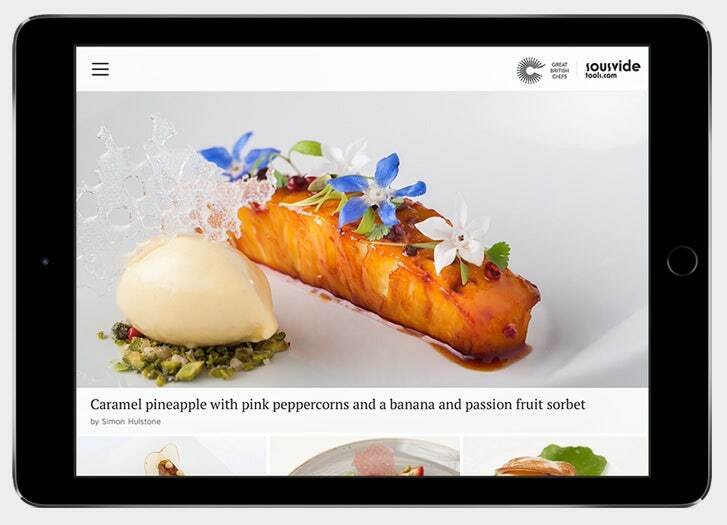 With step by step recipes and videos created by some of the UK's most talented chefs you will be cooking restaurant quality dishes in your own home. 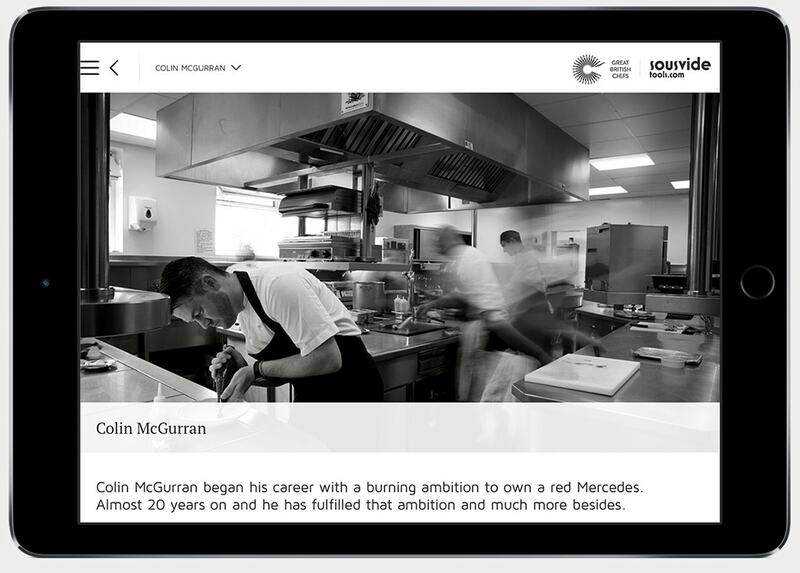 Galton Blackiston, Kevin Mangeolles, Lisa Allen, Mark Jordan, Martin Wishart, Nigel Haworth, Paul Foster, Paul Welburn, Russell Brown, Simon Hulstone and Steven Smith. Take a peek into the kitchen of the UK's top chefs as they show you how they use sous vide to create award winning dishes. Be inspired as you learn how to incorporate the sous vide technique into your everyday cooking. Whether you are looking for a simple supper or a show stopping dinner party favourite. Each recipe showcases how sous vide brings something to the ingredients and how they benefit from being cooked in this way. Not only do our chefs share their tips and tricks for perfect results; we’ve put together detailed how-to videos which guide users through the step-by-step processes for achieving perfect sous vide results every time. From the fundamentals of using the equipment to cooking the tenderest of meats, flakiest of fish and juiciest of fruits – or even creating creamy sauces and infused liqueurs – we’ve got you covered.